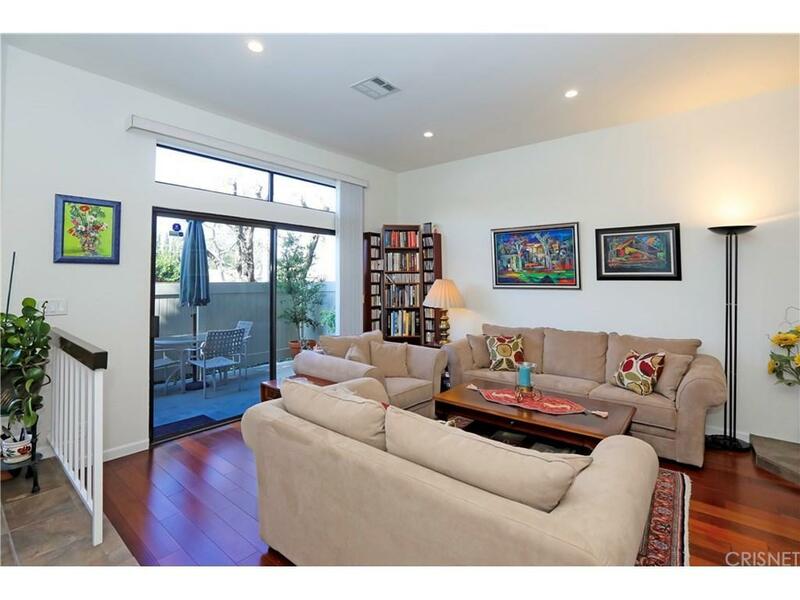 Inviting spacious town house located in a gated community in West Hills nearby The Village and Westfield Mall. 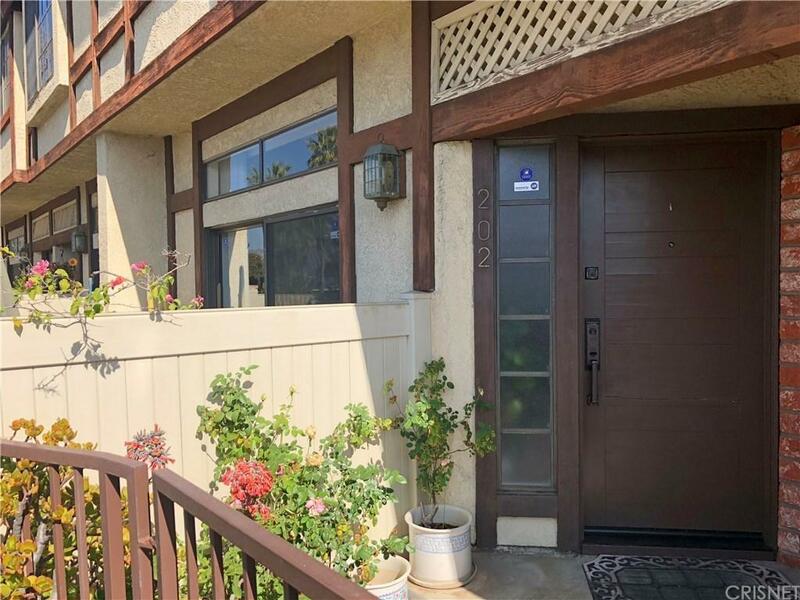 This townhome features three bedrooms, two and half baths, Quartz counter top, durable engineered hardwood floors, fully remodeled kitchen, newer stainless steel appliances and a private patio for entertaining. Separate dining and living area includes recessed lights, wet bar with Quartz counter tops and remodeled fireplace. Large private master suite includes high ceilings, 8 feet closet mirrored doors, large bathroom with dual sinks and separate tub and shower. The two bedrooms are located adjacent to the master bedroom for privacy, skylight in hallway, laundry in-unit upstairs with storage and cabinet space. 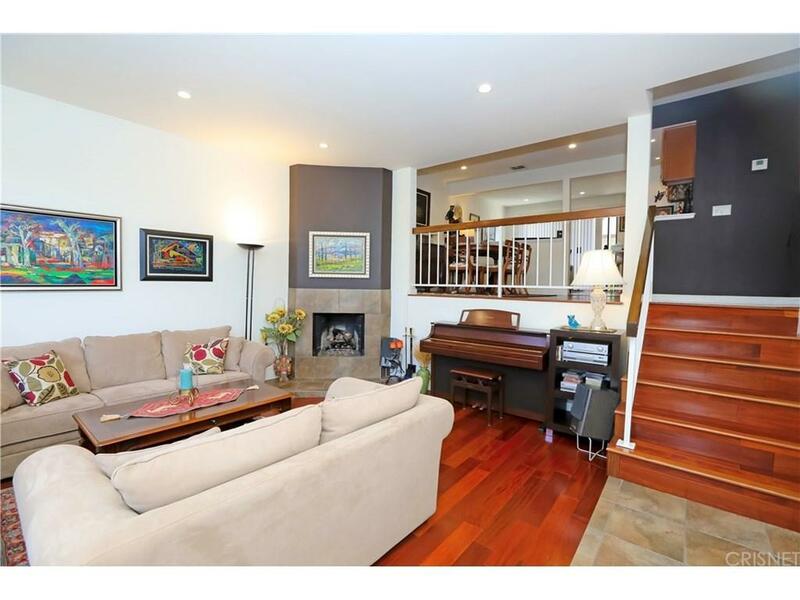 It also has an attached garage with two parking spaces and plenty of street parking. The community offers gated entry, maintained landscaping, large pool, spa and lighted tennis courts. 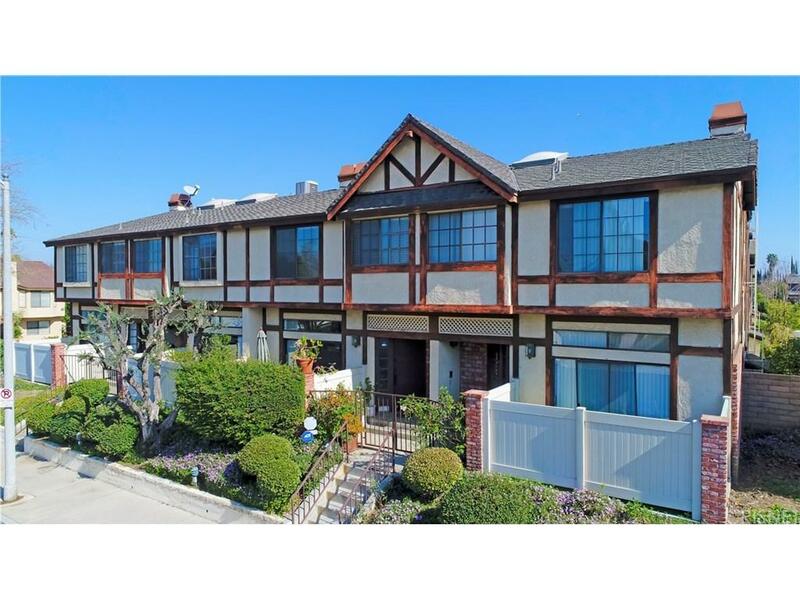 Sold by Rana Khanjani BRE#02021891 of Sync Brokerage, Inc.. Listing provided courtesy of Rana Khanjani DRE#02021891 of Sync Brokerage, Inc..